Creating Places People Love. . . 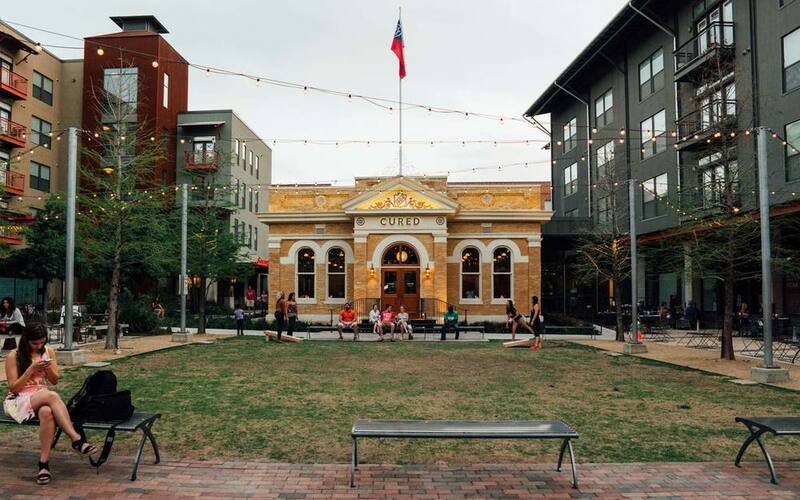 The Congress for the New Urbanism Central Texas Chapter (CNU-CTX) is dedicated to creating places people love in Central Texas. We bring together experts, leaders, and citizens to guide our region toward creating more livable and prosperous communities. 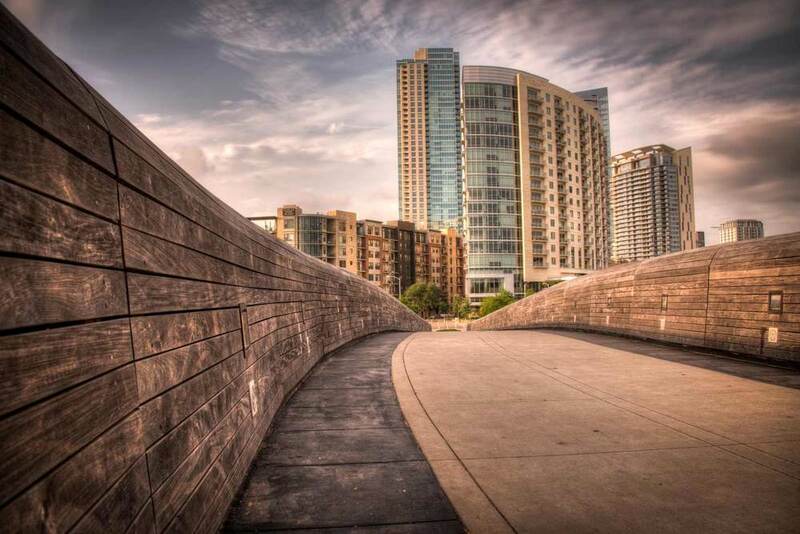 Our work is guided by the Charter for the New Urbanism and our mission is to affect change through education and advocacy based on the Charter. 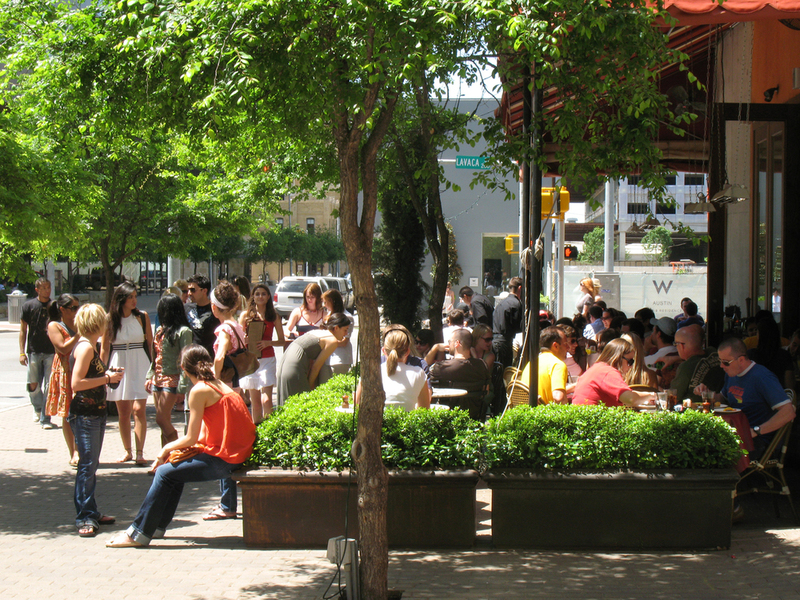 Our chapter's region includes the Austin and San Antonio metroplexes and their surrounding counties. Do you have a project that needs a CNU perspective? Allow us to convene a panel of experts to tackle your challenges in building a better place. For more information and to apply for a review, please see our Design Review page. Membership meetings bring together the CNU-CTX Chapter to elect leadership, discuss chapter priorities and hear from a panel or speaker on a topic of interest to membership.